Regular assessment is part of the schools education programme. Any child who is found to be having difficulty with an area of the curriculum will be given extra support and carefully selected interventions. We use a variety of interventions such as: the Reading Recovery Programme, Funfit, Nessy Support Programme, 1 to 1 Maths or Literacy Support, Short Term Memory Programmes and others. 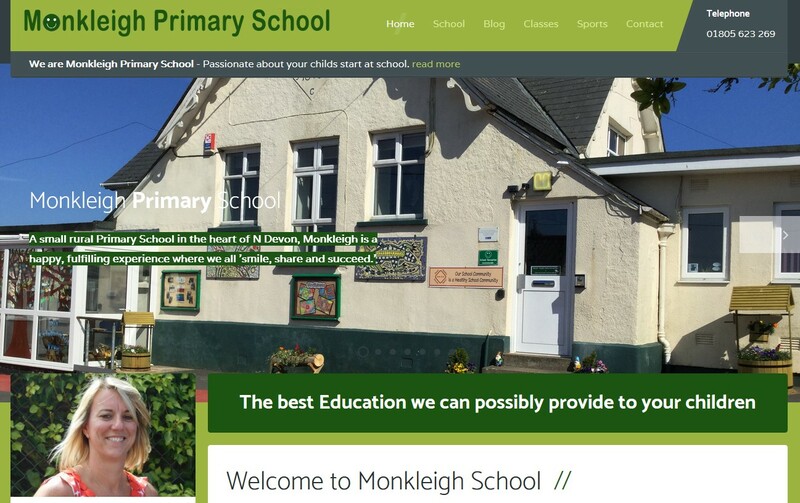 We are fully committed to providing inclusive facilities at Monkleigh Primary School. We have disabled ramps and disabled access to most of the school. We also aim to challenge those children who are gifted and talented with extra activities and by working within different groups.